The shortage of skilled labor within the construction industry has become a worldwide problem. So much so that companies are looking for alternative methods to meet the demand for homes without enough people to build them. 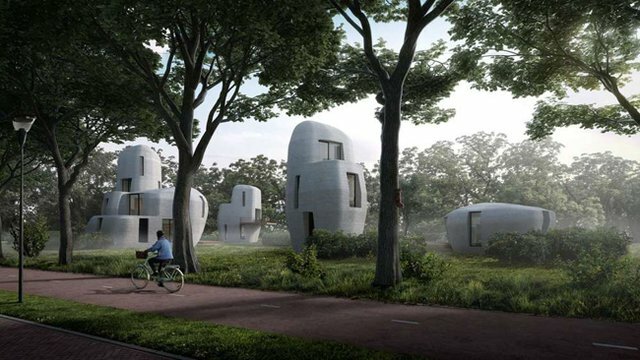 Dutch construction firm Van Wijnen and researchers from Eindhoven University of Technology in the Netherlands hope 3D technology can close the gap by erecting the world’s first commercially developed 3D-printed homes in the city of Eindhoven. Known as Project Milestone, construction on the first home begins this year and five houses will be on the rental market by 2019, project organizers say. Twenty families expressed interest in dwelling in the postmodern pods within a week of releasing images of the new homes, according to the project website. Initially, the project aims to build five houses. Organizers also hope to promote 3D concrete printing science and technology so printed housing will become more widely adopted. The printer, a robotic arm, will shape the cement, which is of a light, whipped-cream consistency. 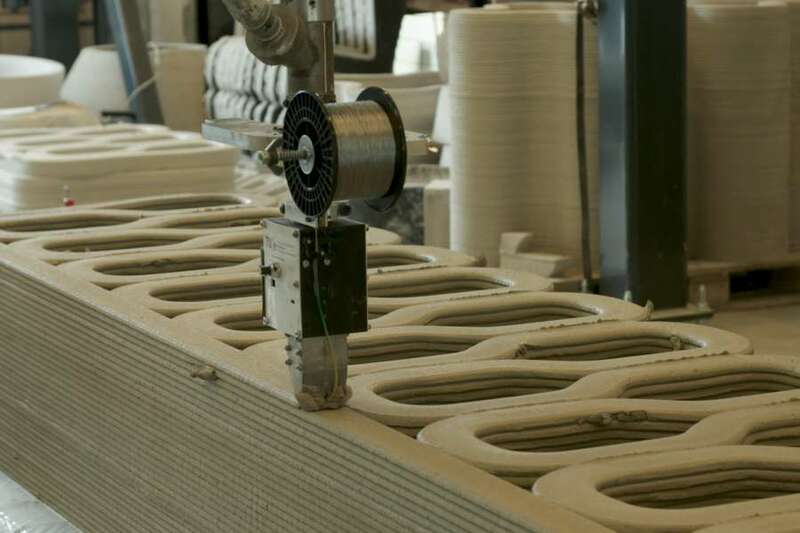 The consistency of the concrete, which will be layered for strength, and the precision of the printer will make it possible to mix and use only as much cement as needed. 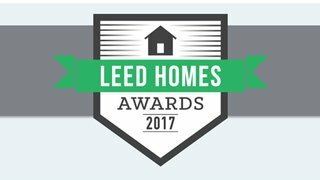 That makes the product environmentally-friendly and less expensive than traditional construction methods. The houses, which will be boulder-shaped and meant to blend in naturally with the surrounding park and be energy-efficient, will be built consecutively so that builders can learn from and improve on the process as the project progresses. The first house will be a single floor. After its completion, the construction company will work on two-story dwellings and one with a third floor. Project organizers’ intent for the last of the five homes is that it will be printed onsite and made entirely of printed materials, including the pipes.